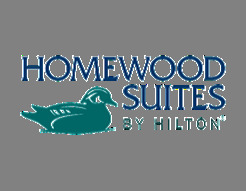 Please contact the Homewood Suites main number at 937-429-0600 and ask for the Trans Am 2017 group rate of $149/$159 per night. There is a two night minimum stay. There is a penalty for cancellations, see hotels for specifics. 50/50 Drawing-Part of proceeds go to the Special Wish Foundation Inc. 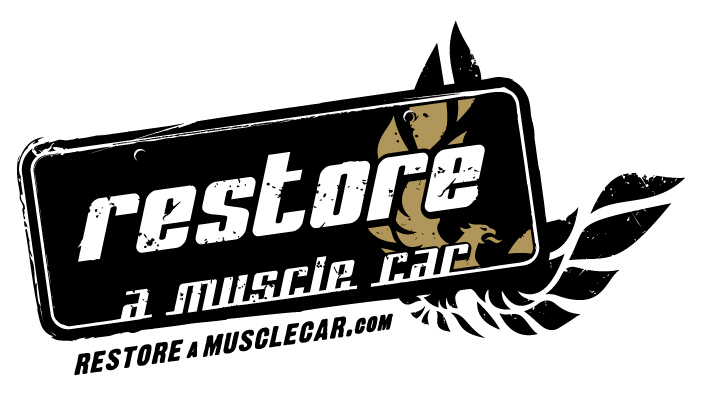 Expanded for 2017* - "Work-In-Progress/Driver" and 1967-1978 Concours Classes! All Professional Judging and expanded for two days ! NO GLASS BOTTLES OR CONTAINERS PLEASE. THANK YOU !!! ©2004-2017 Trans Am Nationals. All rights reserved.